Earn $5.69 in VIP credit (569 points)What's This? 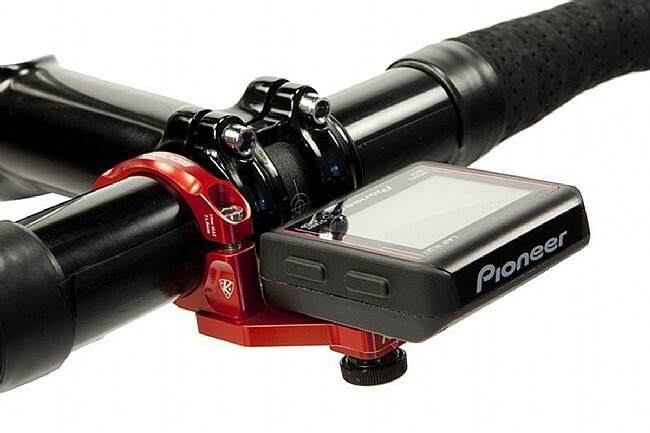 Pioneer is new to the Power Meter market but a respected name in electronics. 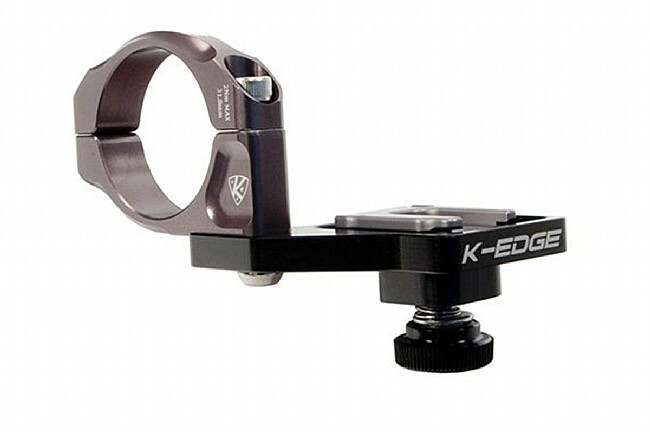 The K-EDGE Pioneer mount securely attaches the Pioneer computer head unit to your 31.8mm handlebars utilizing a double locking system for rock solid security. 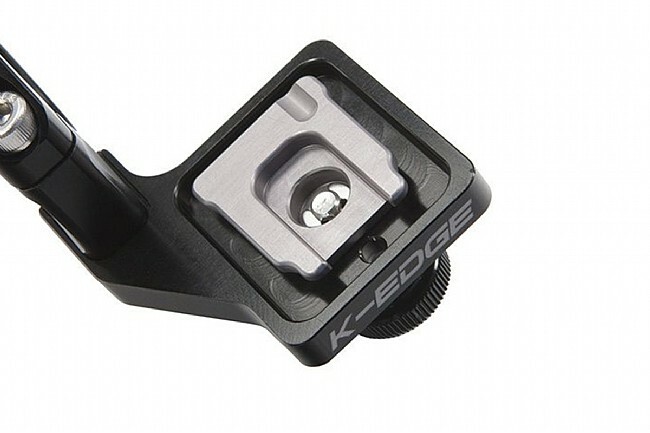 Compatible: 31.8mm diameter handlebars, 100% carbon bar safe.